If you’re planning a trip to the NT, then there’s a pretty strong chance that you’re thinking about doing some outdoorsy stuff. The NT really does excel when it comes to outdoor activities. Fishing, sailing, walking, hiking, camel riding, flying, swimming – you name it! 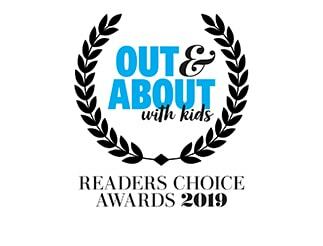 Get out there, get exploring and do your best to tick off our top 10 NT outdoor activities for the family! Kayak through Katherine’s gorges: You can't beat hitting the river for an up-close view of the dramatic escarpment, as you meander along the gorges of Nitmiluk National Park. Reel in a fish from Darwin Harbour: With such rich fishing grounds, it’s a great experience catching fish with your family. Hike in Kakadu: It's something the indigenous people of Kakadu have known for thousands of years – to walk the land is to know it. Choose from a wealth of short walks or longer overnight hiking trips in unforgettable locations. 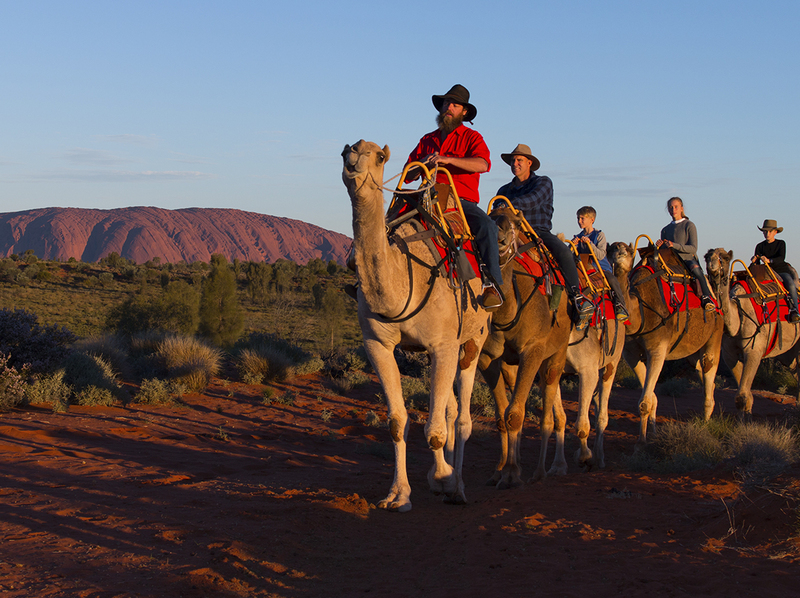 Ride a camel in the Red Centre: Take the reins and ride a camel through the desert landscapes with Uluru as your iconic backdrop. 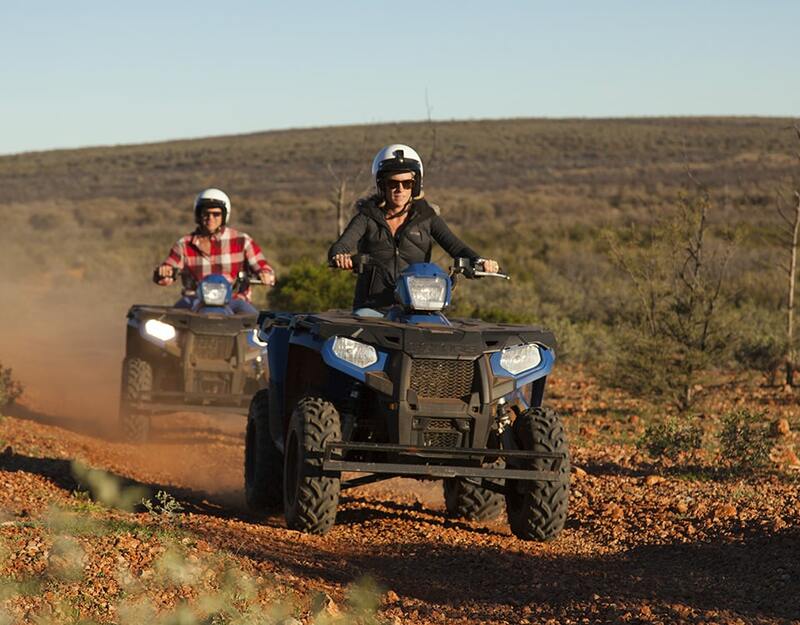 Quad biking at Kings Creek Station: Rev up and race over the dry creek beds at a working cattle station near Kings Canyon. 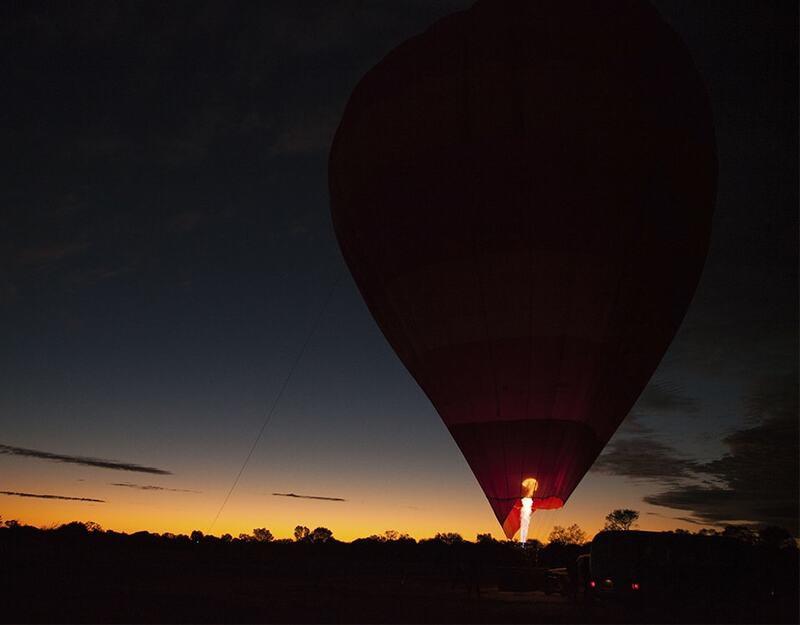 Hot Air Balloon over the MacDonnell Ranges: Float silently over the rugged West MacDonnell Ranges and watch the sunrise stretch out across desert oaks and mulga scrub. 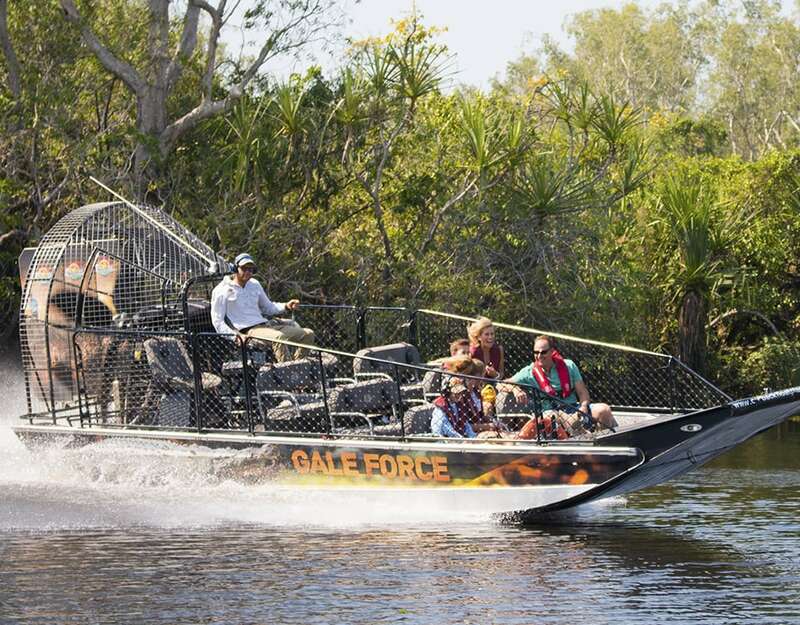 Ride on an outback floatplane: Experience the adrenaline rush when you land in a floatplane on a secluded billabong not far from Darwin before exploring the wild surrounds by helicopter and airboat. 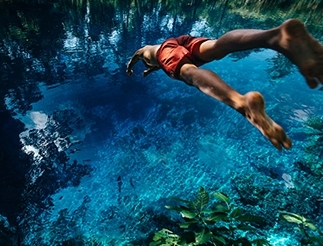 Swim in rainforest-lined waterholes: Plunge into crystal clear waters and swim under cascading waterfalls as you explore Litchfield National Park’s many spectacular swimming spots. Saddle up for a trail ride: Join a bushtucker trail ride on horseback through the Tennant Creek countryside with traditional owner. Whether you’re a beginner or experienced – you’ll have an enjoyable experience you’ll never forget. Mountain biking, Alice Springs: Catch the awesome views as you explore the new mountain bike trail networks. Your guides not only know these trails like the back of their hands, but can also share their knowledge of local flora, fauna, history and geology. Looking for more tips on how you can plan your family holiday to the NT? 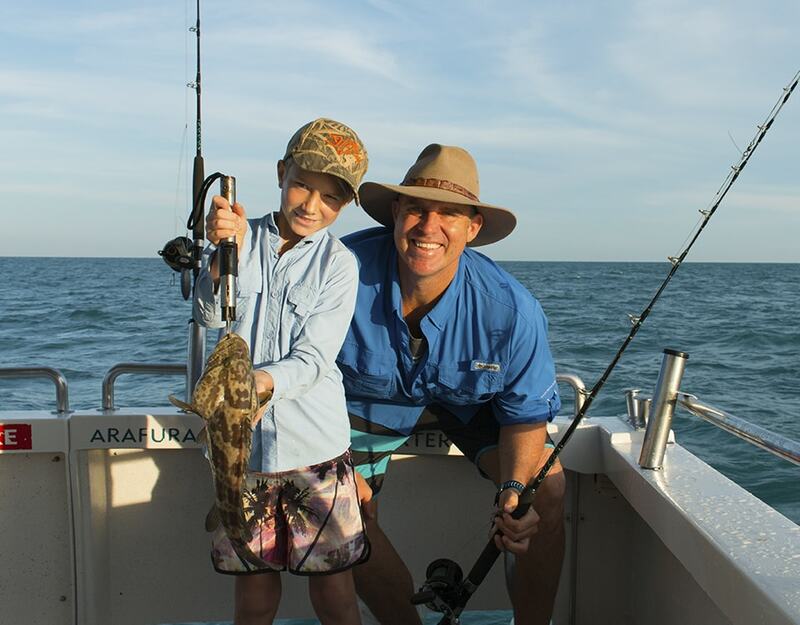 Australian cricket legend Matt Hayden recently explored the Territory for a family drive holiday. Follow Matt’s journey with his family.